There are a number of local artistic stars to be seen in downtown Northfield this weekend. You can also check out the celestial variety on the Carleton College campus. Friday, June 5th, Kevin Stanke, 7 – 11 p.m, the Tavern Lounge (riverside of the Archer House), Karaoke, 9 p.m., Rueb’N’Stein, Dave Manning and Brandon Emmerich, 9 p.m., the Contented Cow, and Goodsell Observatory Open House, 10 p.m. – midnight, Goodsell Observatory, Carleton College campus. Saturday, June 6th, Area 51, 5 p.m., the Contented Cow, Jon Manners, 7 – 11 p.m., the Tavern Lounge, Carey Langer, 8 p.m., the Contented Cow, and DJ Music, 9 p.m., the Rueb’N’Stein. 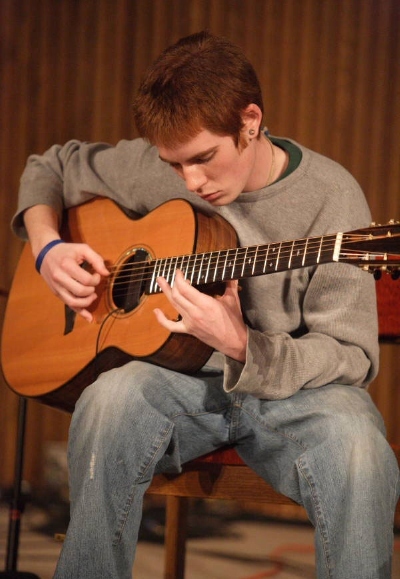 Sunday, June 7th, Politics and a Pint, 6 p.m., Contented Cow, local musical sensation Dylan McKinstry with Michael Gulezian, 7 p.m., Northfield Arts Guild Theater, Northern Roots Session, 7:30 p.m., and Quiz Night, 8 p.m., both at the Contented Cow.